GM took a new approach with their latest four-seat convertible. 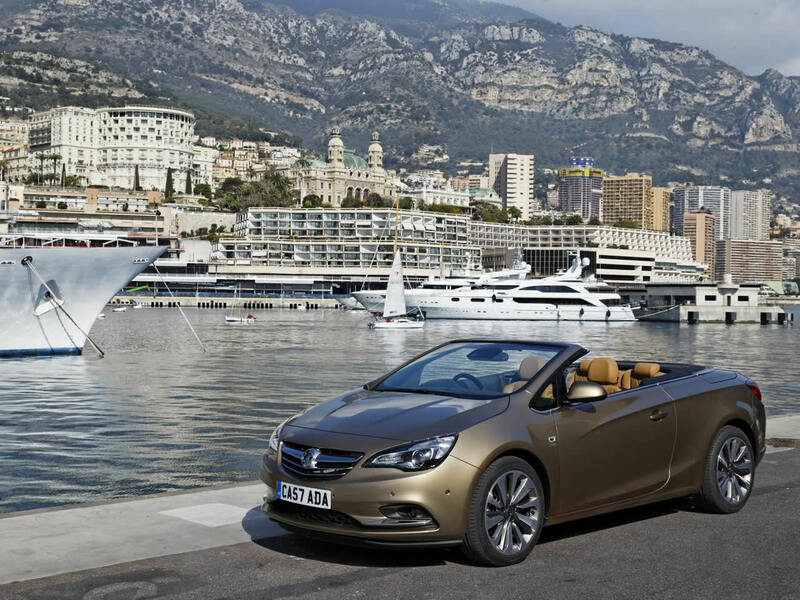 Rather than cutting the roof of a regular Astra the Vauxhall/Opel Cascada was designed from scratch as a convertible car and only loosely based on the Astra GTC coupe. The result is a handsome and roomy car that is also good to drive. The entry-level SE spec is excellent and makes the Elite version seem a little unnecessary. The interior space is big enough for four adults. GM are doing their best to raise the standing of their European brands and they are doing it through good design and value for money rather than marketing spin. 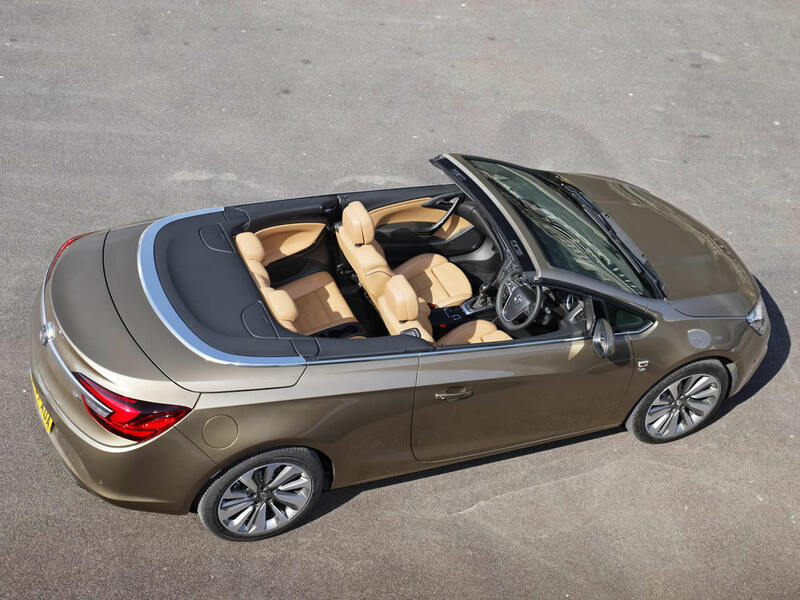 The Cascada is an attractive proposition that GM are keen to bravely compare with the Audi A5 in both size and equipment. Like the Audi it is highly competent but is better suited to high-speed cruising than hard driving. 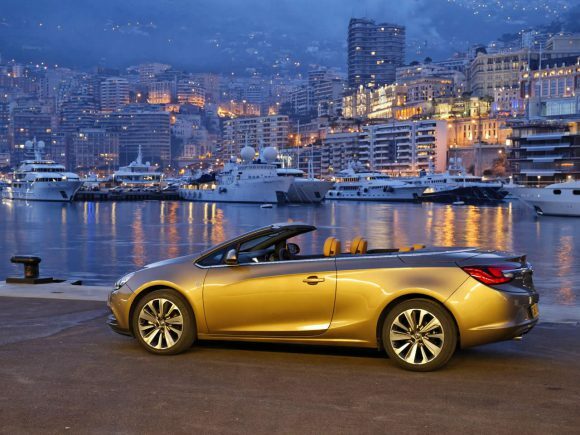 From 2015 this car was sold as the Buick Cascada in the United States and China. In the same year it also went on sale in Australia and New Zealand with a Holden badge. Left-hand drive models for Vauxhall and Holden ended production in 2017 while Buick and Opel branded cars continue. The entry level Vauxhall Cascada gets a 1.4 turbocharged petrol engine which offers comfortable performance that suits the car well but isn't particularly quick. It is economical though giving the diesel options some serious competition. The Vauxhall Cascada 1.6 SIDI Turbo gets GM’s latest direct fuel injection engine technology (SIDI stands for ‘Spark Ignition Direct Injection’). It squeezes extra performance from the relatively small engine while keeping good levels of economy and emissions. 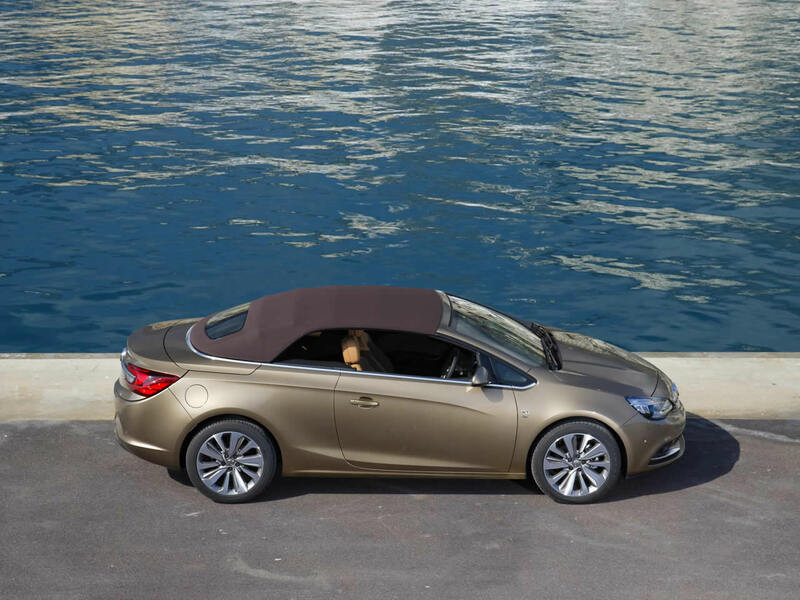 Inside the Cascada progress is smooth and quiet and is ideally suited for effortless summer cruising. The auto gearbox version of the 1.6 gets a 170 ps engine, 30 ps less than the manual. The auto gearbox doesn’t manage the feat now often seen of being as (or more) efficient than the manual option and the lower level of tune is probably aimed at keeping emissions down. With direct fuel injection and a turbo, the Vauxhall Cascada 1.6 200 Turbo manages a surprising amount of power from a small capacity engine. As a result, it keeps weight and fuel economy figures low and it has plenty of go for overtaking. The front-wheel-drive chassis is safe rather than sporting and the Cascada lends itself better to fast cruising than hard driving which should suit its target market. Company car drivers and those who cover high mileages will appreciate the economy of the diesel Cascada while not making any sacrifices in performance. The automatic gearbox option was optimised for speed rather than economy and was discontinued. 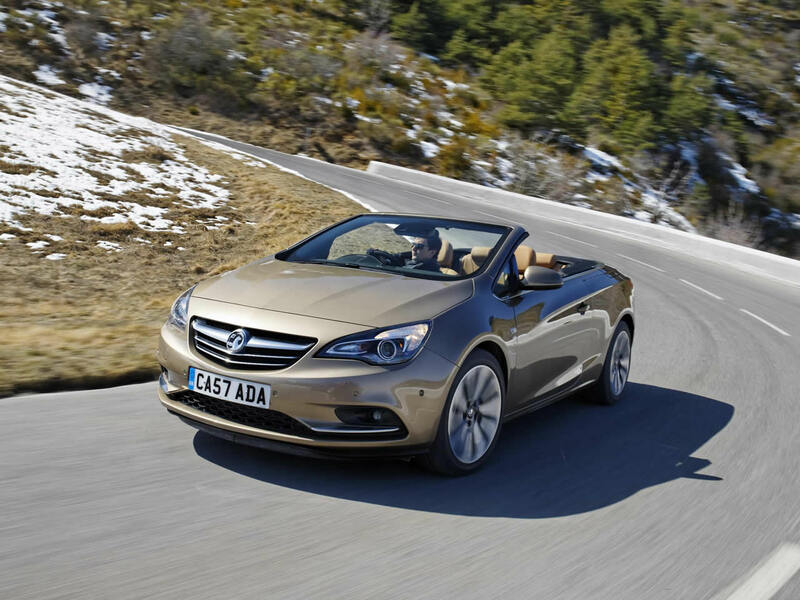 The Vauxhall/Opel Cascada 2.0 Diesel makes a well-equipped alternative to an Audi A3 or BMW 1-Series Convertible but doesn't have the brand cachet. The top of the range bi-turbo diesel powered Cascada offered more power without any drop in the official economy compared with its single-turbo sister. This one comes specified and priced to appeal to company car drivers and will tempt those not wooed by the premium German brands. Compared to the BMW 1-Series Convertible and VW Golf Cabriolet it is a bigger and more practical car. This option was dropped in 2015. Do you drive a Vauxhall/Opel/Holden/Buick Cascada? Would you recommend it to others? This Vauxhall-Opel already has one owner review, continue the conversation and let us know what you think of the car. It seems to have been discontinued by Vauxhall – has disappeared from their site. The new owners just didn’t have the vision or guts to update and improve a car that eventually could have rivalled the Audi A5. It never really had a chance as it already seemed to be a previous generation car when it was launched. No commitment – another reason never to buy an expensive (or even new) Vauxhall/Opel.